The curriculum at Derby High School is designed to offer girls and boys breadth and balance whilst establishing a strong base that will allow progression to a wide range of choices at A Level and to any future degree course they might wish to take. 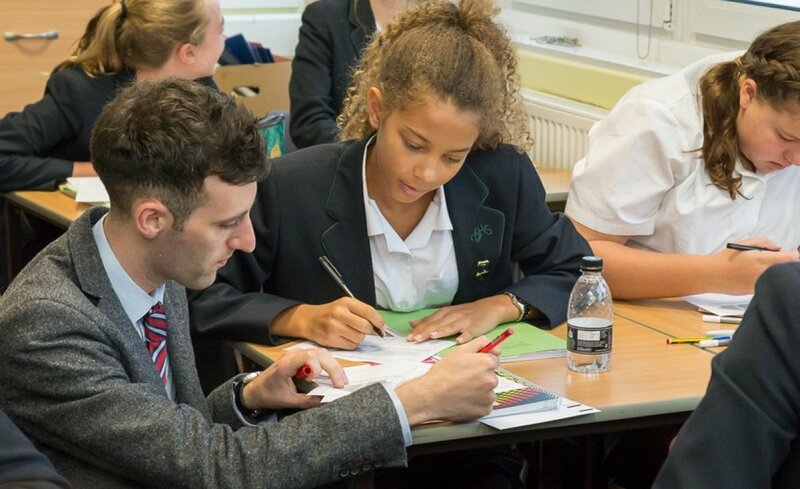 All subjects throughout the Senior School are taught by specialist teachers. Students in Year 7 have lessons in the traditional core subjects; English, Mathematics, History, Geography, French, Physics, Chemistry and Biology (taught from the start as separate sciences) together with Art, Music, Drama, Design Technology, Home Economics, Religious Studies, PE, ICT and Personal Social and Health Education. They also follow our 'Thinking for Learning' programme, which is designed to help them become more independent thinkers and learners. They spend a single period a week on this and also participate in workshops to help them develop these skills. Students in Year 7 also have a single period a week of Spanish and German taster classes to introduce them to both languages. In Year 8 they continue with French and take either Spanish or German as a second foreign language. STEM subjects are always popular amongst Derby High students and we are proud to be STEM Ambassadors. For more information about our delivery of STEM please visit the STEM area of the website by clicking here. In Year 9 students are given careers advice before making their GCSE choices. Mathematics, English Language and Literature are taken by everyone. In addition to their GCSE subjects students also have lessons in Religious Studies, ICT, Thinking for Learning, PSHE and Core PE. 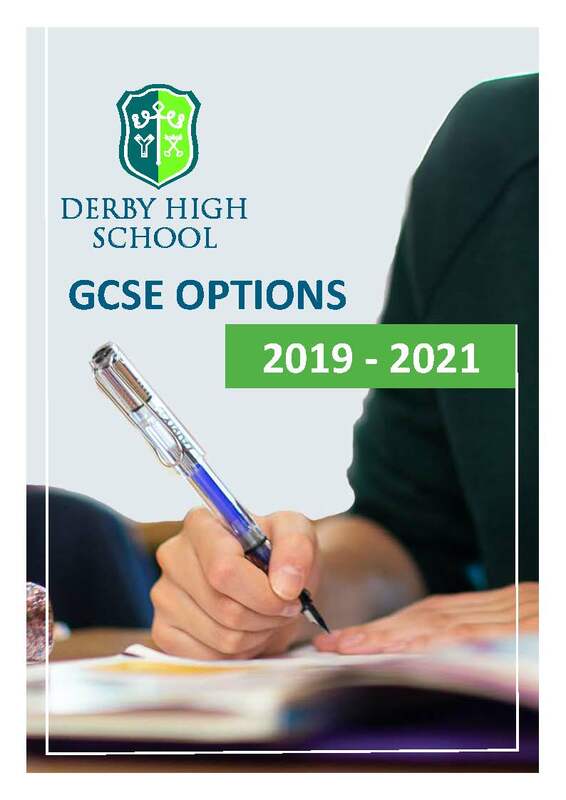 Please click here to view our GCSE Options information for 2019 - 2021.